It took 35 years to figure this out? We’ve always known that lifestyle, diet, exercise and not smoking enhance health. I wonder how much money was spent on this study over a 35-year period. Who cares since it’s always fun to spend other people’s money. 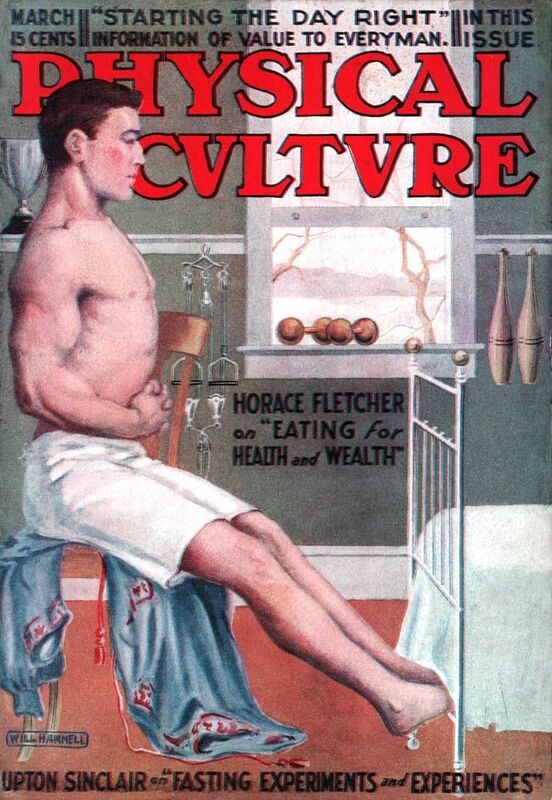 For nearly a century “physical culture” was a big part of our nation’s health history. Magazines, exercise equipment, and supplements have been sold by the millions. I knew this stuff when I was 12 years old, and I can assure you that’s more than 35 years ago. I could have given the same advice in a fifteen-minute interview for free, but then how would bureaucrats be able to justify their jobs?